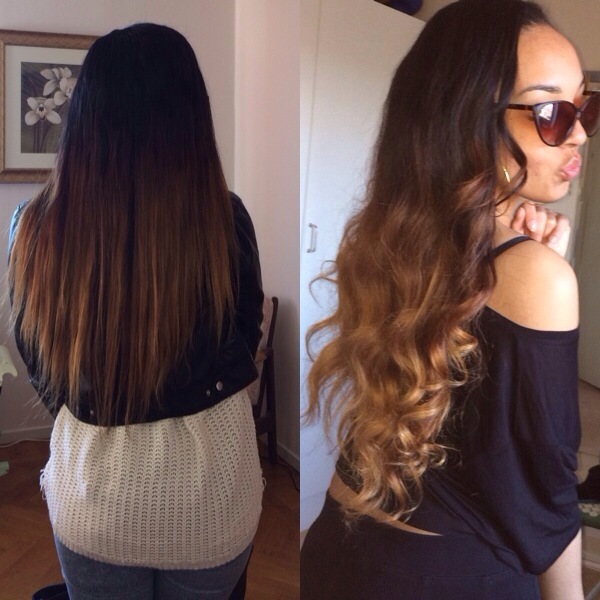 I decided to bleach my Peruvian hair from Plush extensions and I went for an honey blonde ombré. 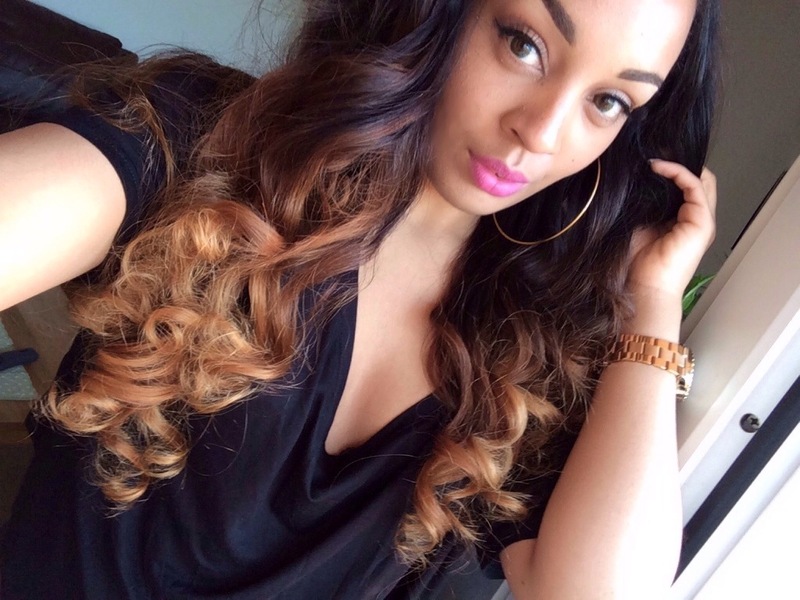 I did an initial review on the hair a few weeks ago, click here to read the review. I ombréd (is that a word?! lol) my hair last year and I did a blog post explaining how I bleached my hair, see that post here. 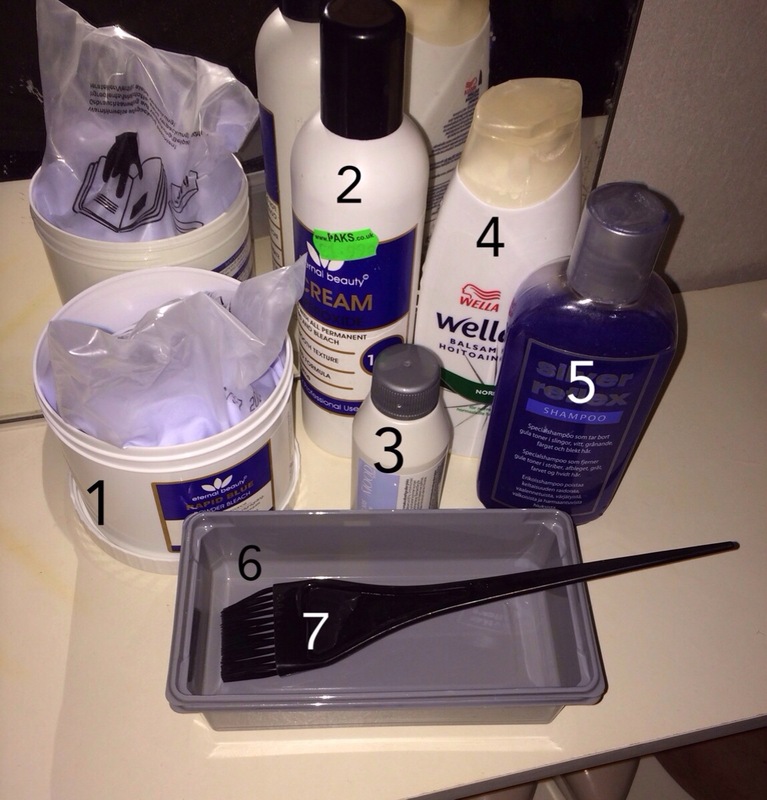 Anyways, here are the products and tools I used to achieve my current hair colour. What do you think of my new spring hair? Stunning! You favor Draya with those bubble gum pink lips! Love the look! I think this color is very sweet and I like it for you! Expecially in the curly version you’re really beautiful! Hej super fin blogg. Hade följt dig på Insta, all this time men visste inte du hade en blogg hehe. Älskar den btw.